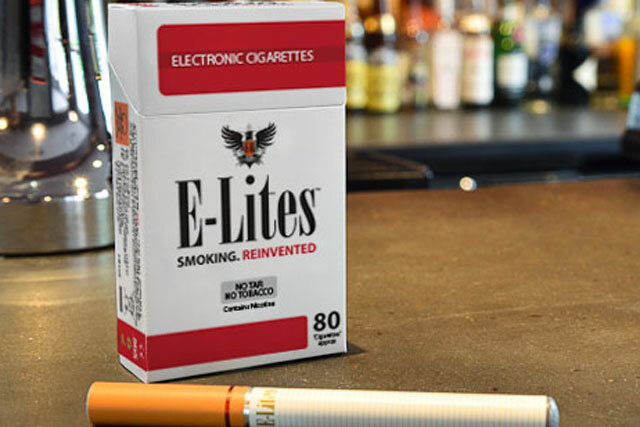 Electronic cigarettes brand E-Lites has signed a multi-year deal with The O2 venue in East London, as the battle over the increasingly lucrative e-cigarette market heats up. The deal will run until the end of 2015. E-Lites will become an official partner of The O2 as it targets visitors to the arena and the surrounding "entertainment district". Adrian Everett, who founded E-Lites to provide an alternative to smoking tobacco after the smoking ban, has praised The O2 for recognising "the benefits of offering visitors the opportunity to use e-cigs on site". He said: "E-cigs are the perfect solution for partnerships like this – entertainment venues can offer their customers the choice to smoke a harm-reducing alternative inside, while non-smoking visitors can rest assured that they are not being subjected to the effects of passive smoking or the smell associated with tobacco." Controversy has surrounded the growth of the e-cigarette market due to the amount of nicotine contained in the products, leading to scepticism about their benefits. In June, the Medicines and Healthcare Products Regulation Agency (MHRA) ruled e-cigarettes will have to be regulated as medicines by 2016. Medicine legislation prohibits advertising to children under 16-years-old and will also require the products to meet strict safety standards or be banned. Meanwhile, British American Tobacco will reportedly be the first tobacco firm to launch an e-cigarette in the UK, as the industry's giants seek to grab a piece of the market. Rebecca Kane, general manager at The O2, said: "Our recent partnership with E-Lites, allows our guests the opportunity to enjoy this new product without having to leave the surroundings of The O2. "As a venue delivering the ultimate in hospitality, we are pleased to be the first venue in the UK to be able to offer this choice."